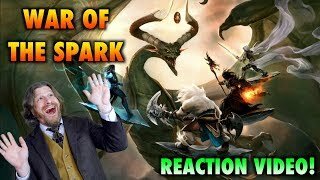 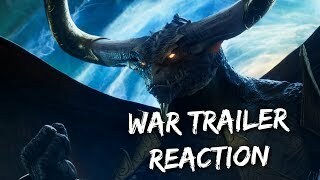 Magic: The Gathering: War Of The Spark Trailer Reaction Video! 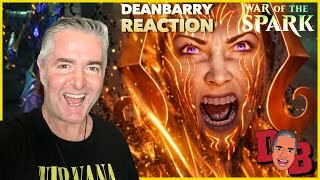 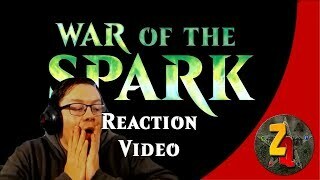 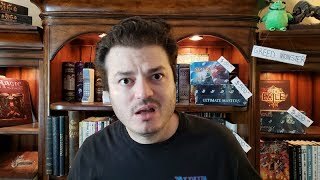 Magic the Gathering: War of the Spark Trailer reaction! 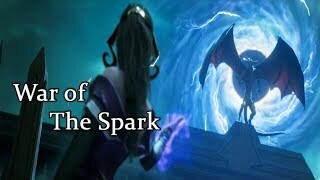 Was ist im War of the Spark Official Trailer zu sehen? 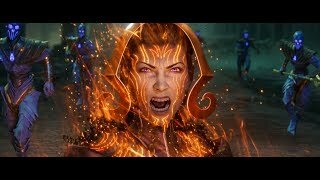 Mehr Lore-Videos? 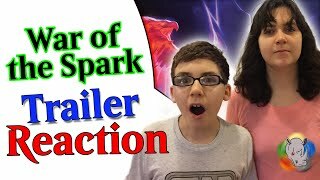 We got the chance to react to the new War of the Spark Trailer. 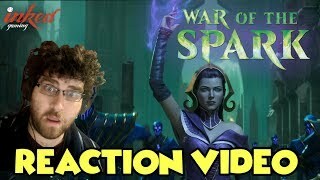 This is something new for us to do. 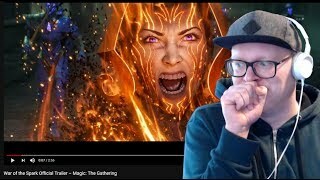 Thanks to Wizards of the Coast for the free preview.